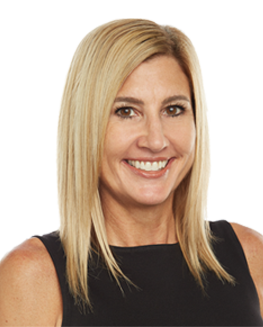 As a south Florida resident for almost 30 years, living in an area with some of the most beautiful beaches and venues, Linda Hoyt is continually working hard to help her clients make one of the most important investment decisions of their lives. Uncompromising integrity, professionalism, and dedication are the cornerstones of Linda’s business as she guides her clients through each real estate transaction. A proud measure of her success lies in the relationships she has cultivated, as well as the repeat business and referrals Linda continues to receive from satisfied customers. Her clients know she is committed to exceeding their expectations and Linda’s success is a testament to this commitment to excellence. Nationally recognized among the top producing RE/MAX agents in the country, Linda continues to learn and grow within the industry. She understands the importance of staying up-to-date with technology and education in this ever-changing real estate market and has established an impressive list of credentials and awards in addition to being a member of the Master Broker Forum (MBF).